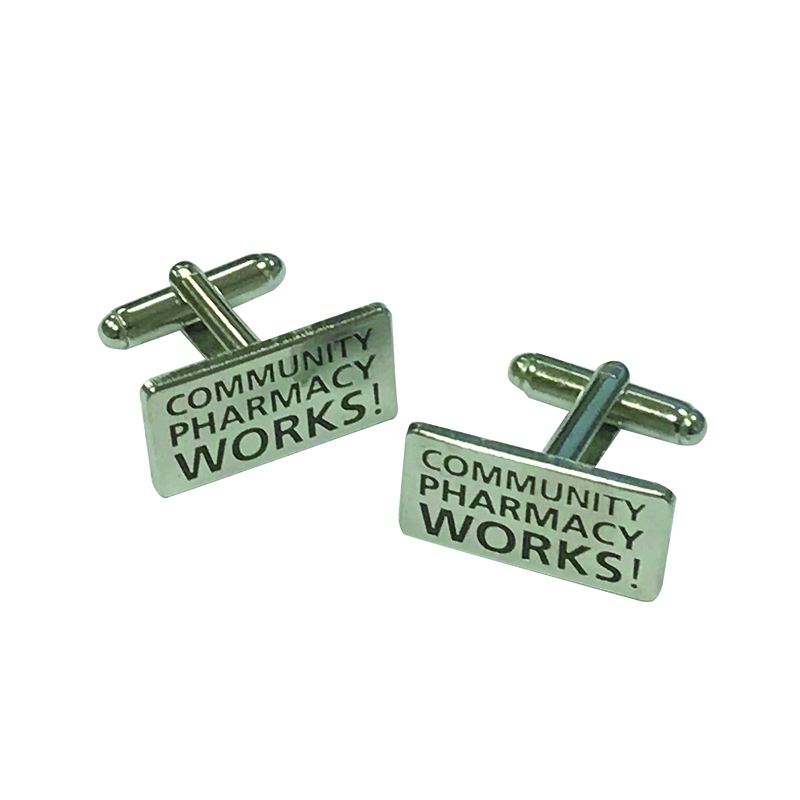 Help provide the best service for your patients with our range of support materials. A selection of products to help you carry out your Flu vaccinations. *Offer ends 18th December 2017, selected lines only. 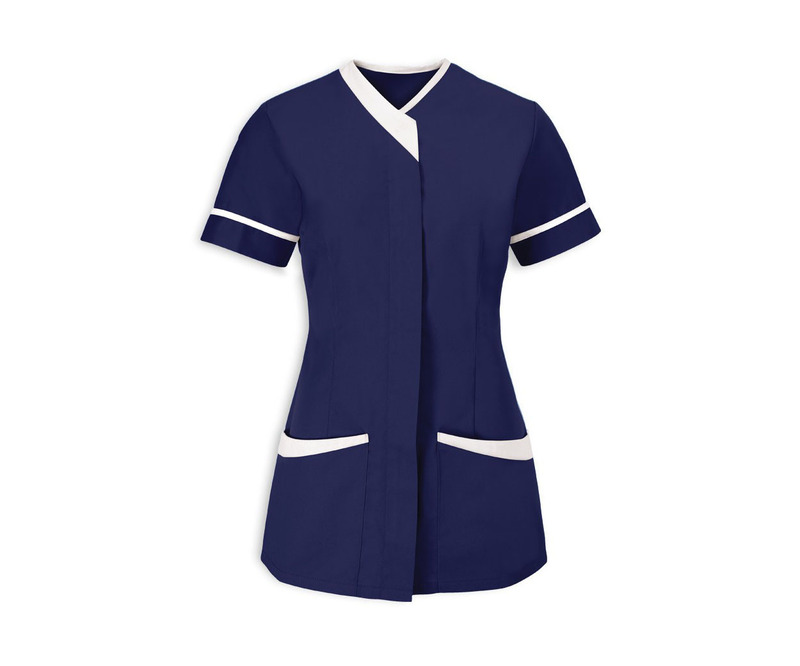 Women’s easy care wrap tunic giving a professional appearance with asymmetrical fastening, mandarin collar and distinctive button fastening detail. Convenient hip pockets and side vents. Available in a choice of colours. 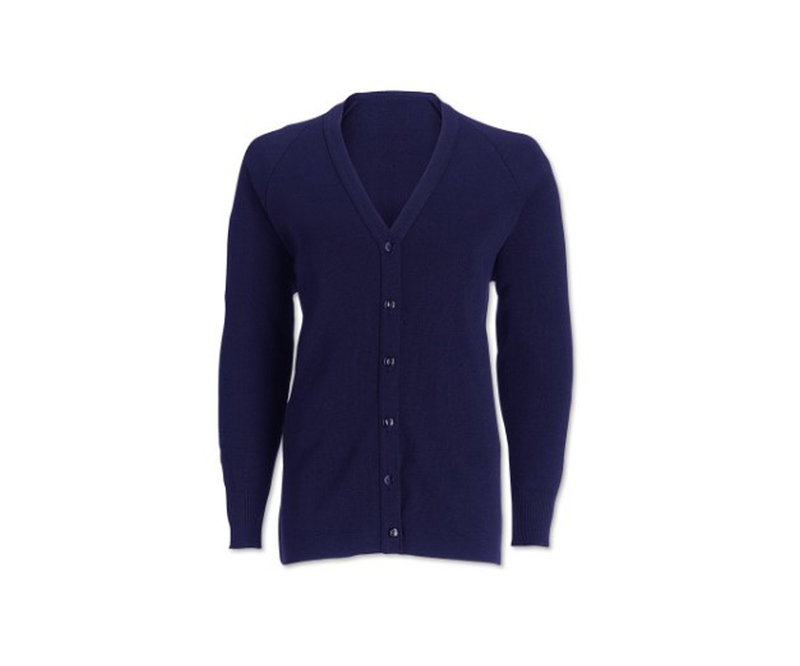 Women's long line cardigan in a classic design perfect to coordinate with any work uniform. 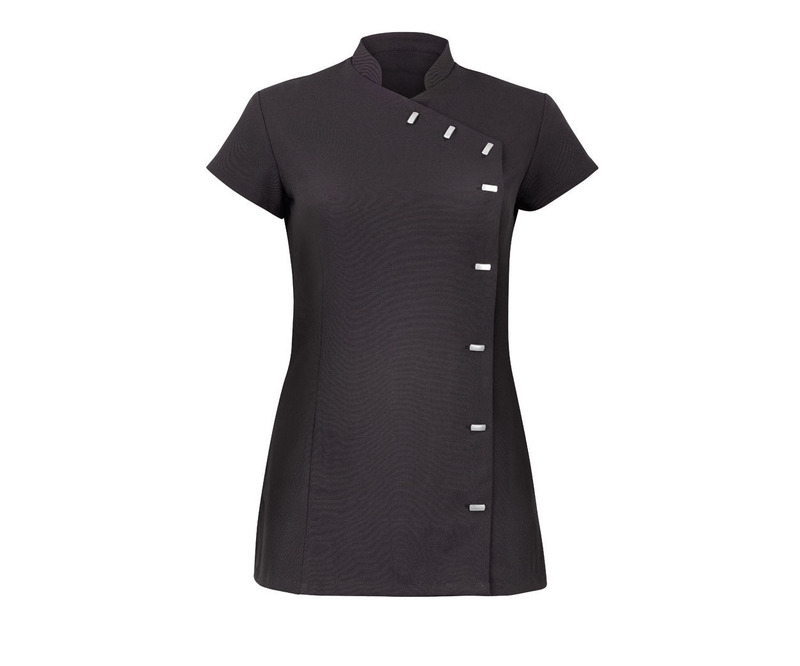 Features traditional v neck with front button fastening for a classic businesswear look. 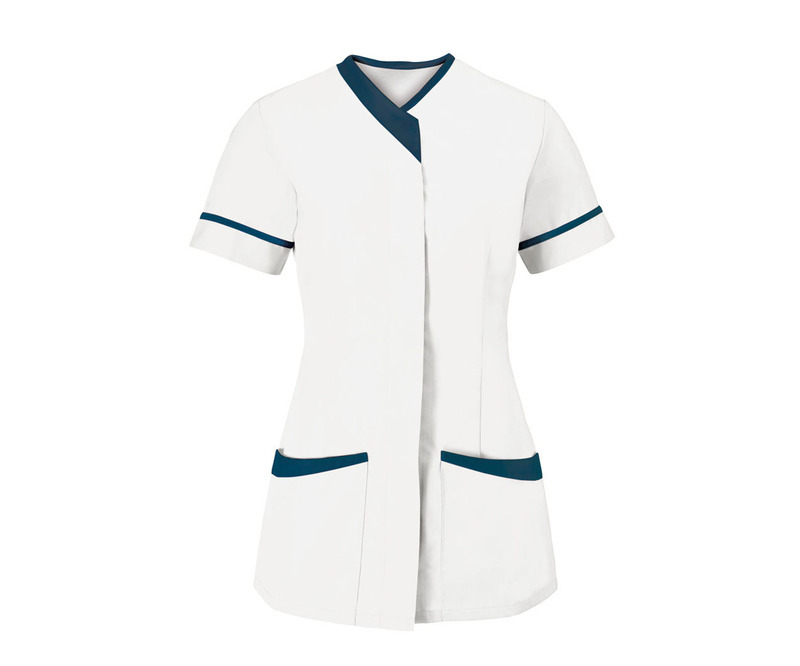 Women’s long line cardigan in a classic design perfect to coordinate with any work uniform. 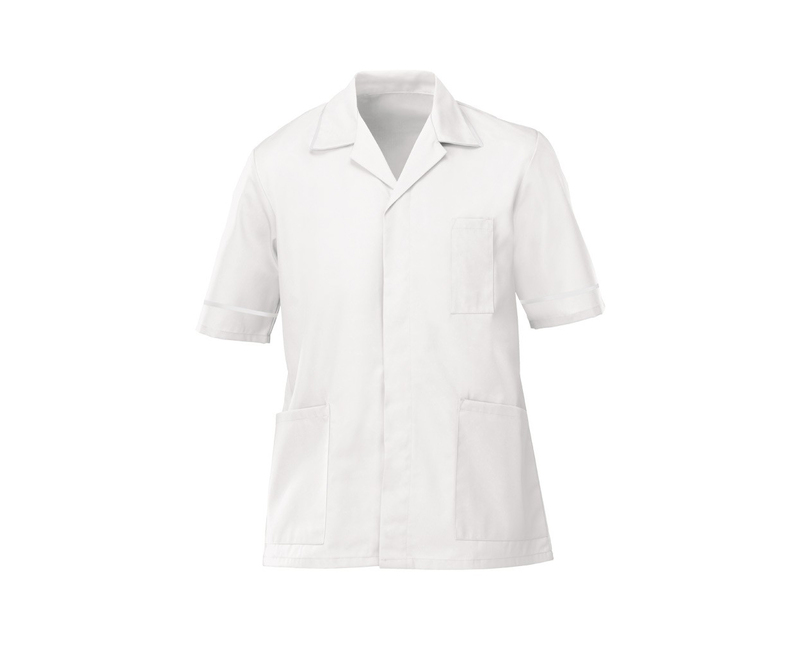 Features smart buttons on the front. 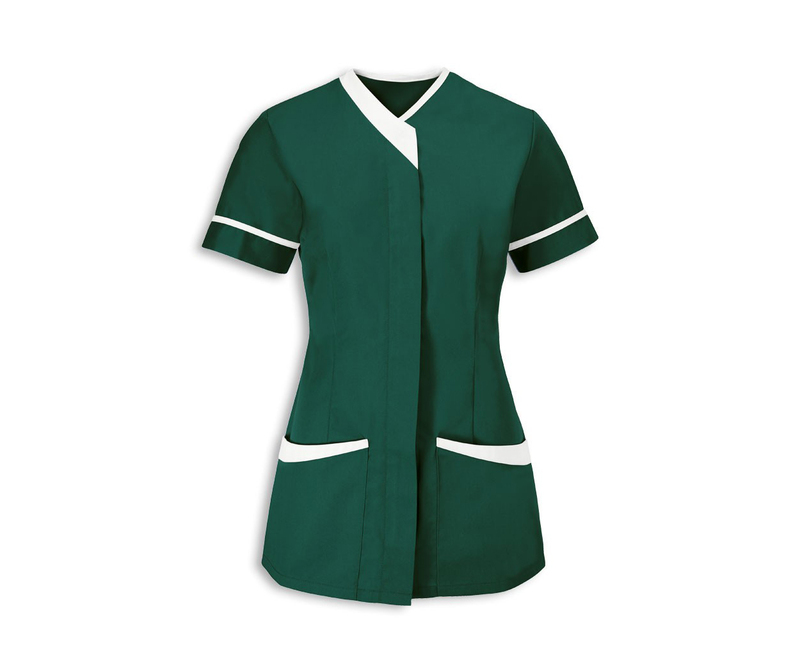 Contemporary asymmetrical design with V shaped neckline and shaped contrast pocket top detail. 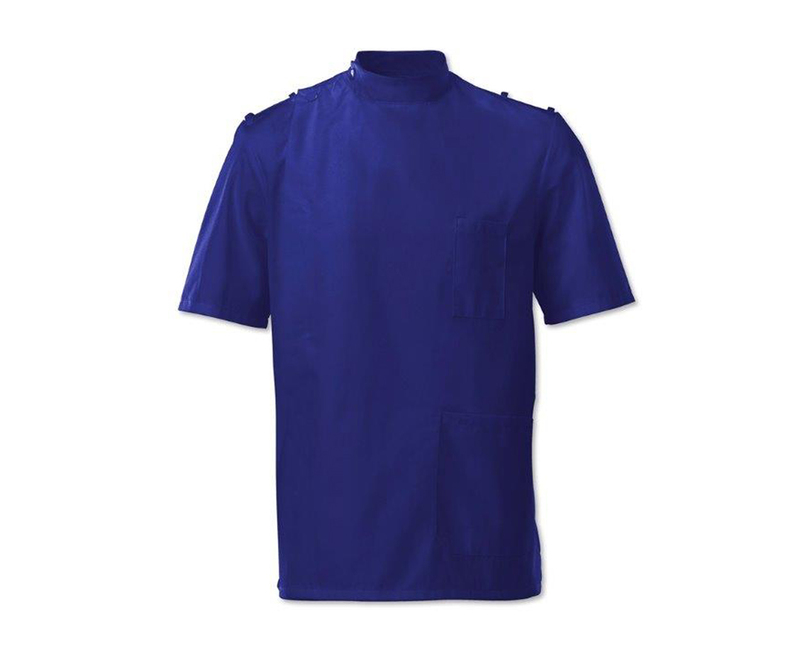 Men’s lightweight tunic for healthcare professionals. 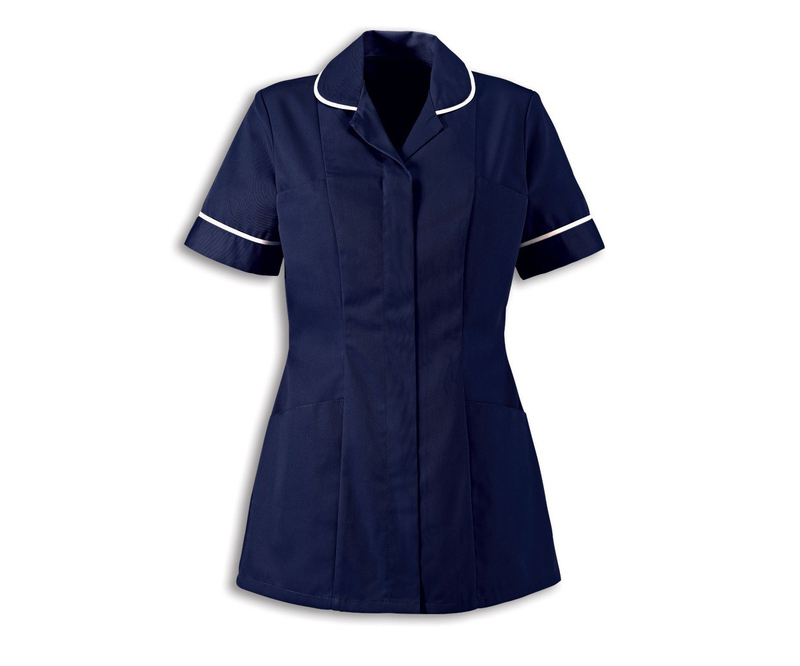 Hardwearing but lightweight fabric with lower back vents for comfort in use. 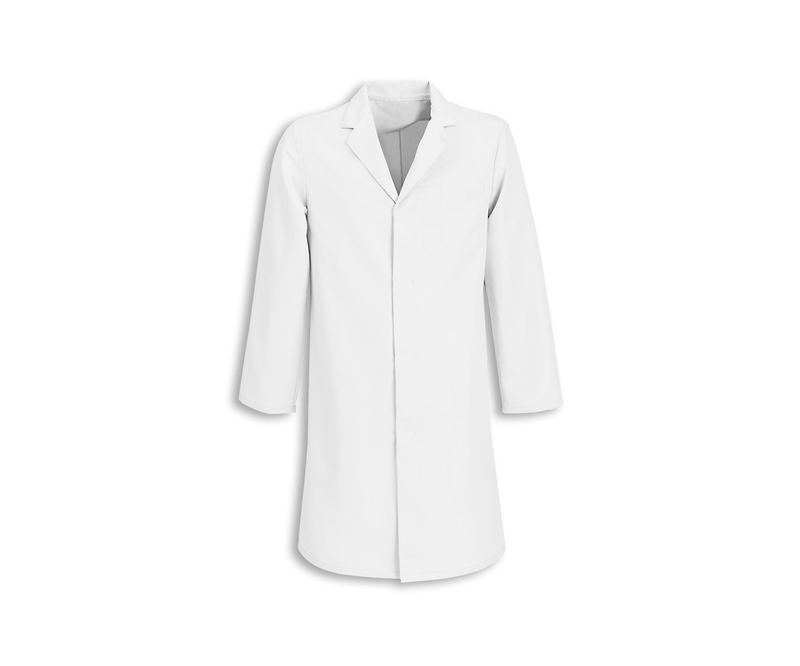 Men’s coat ideal for the healthcare industry in a lightweight material that can still be industrially laundered. 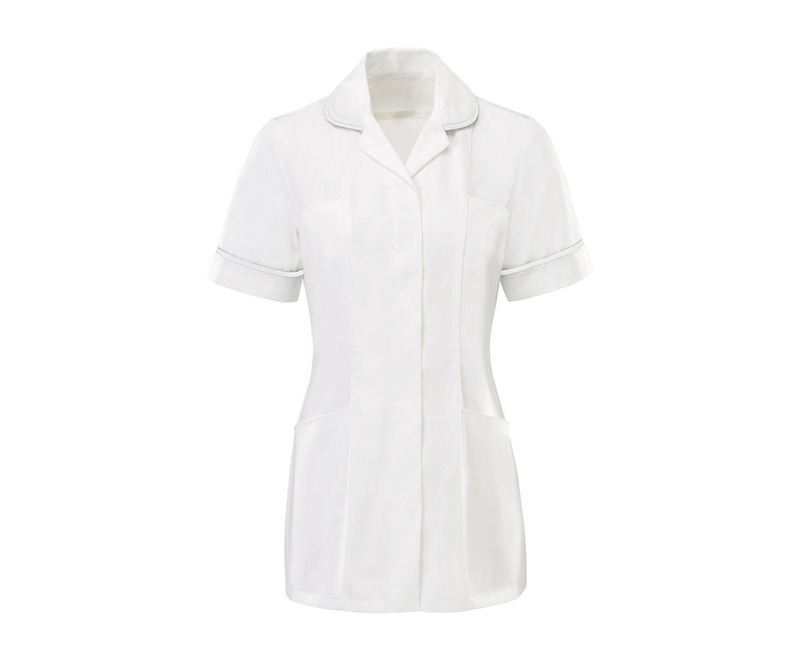 Features a concealed stud front and an internal pocket. 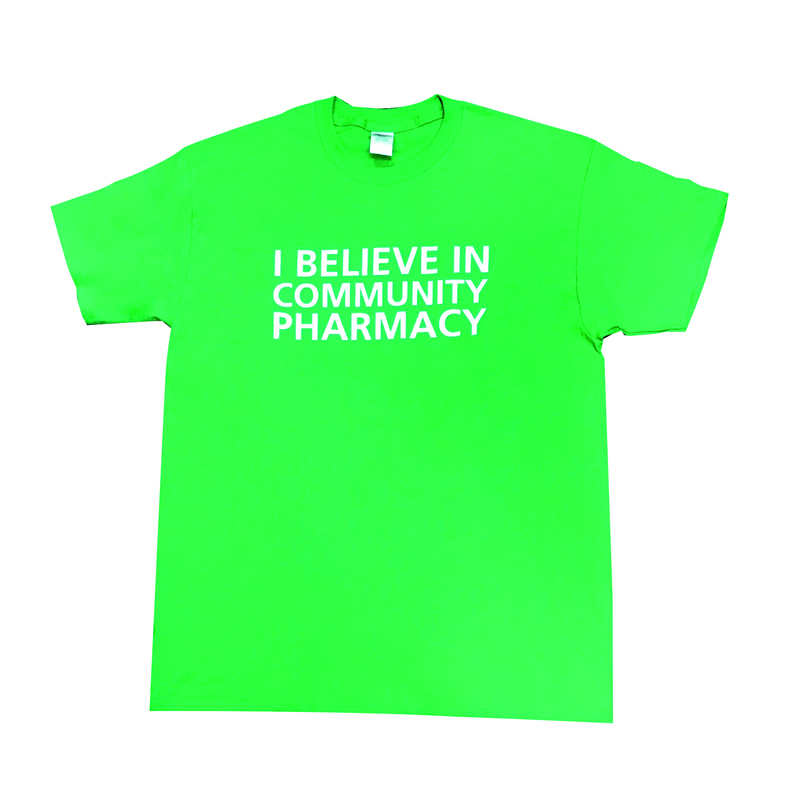 Made of long-lasting 100% polyester. 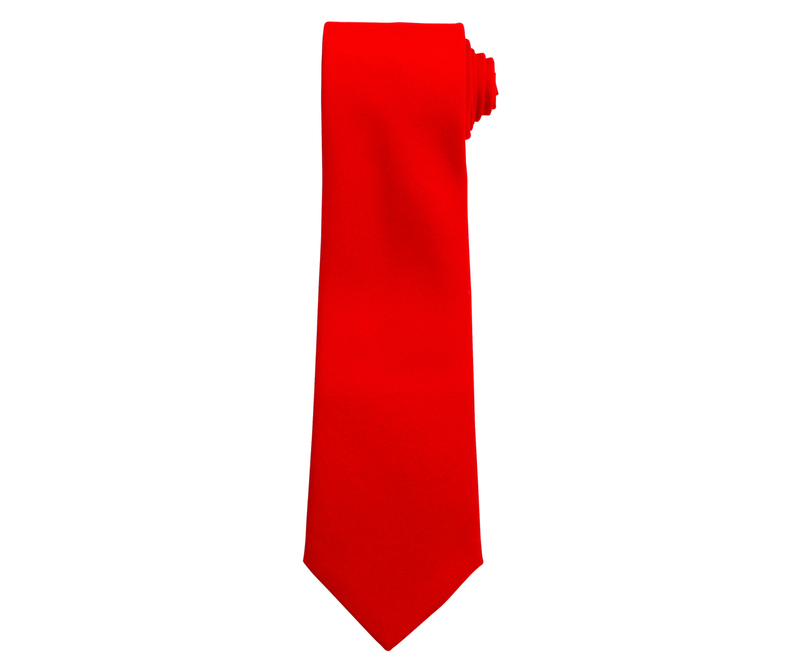 Features a smart and textured look ideal to complete any corporate outfit. 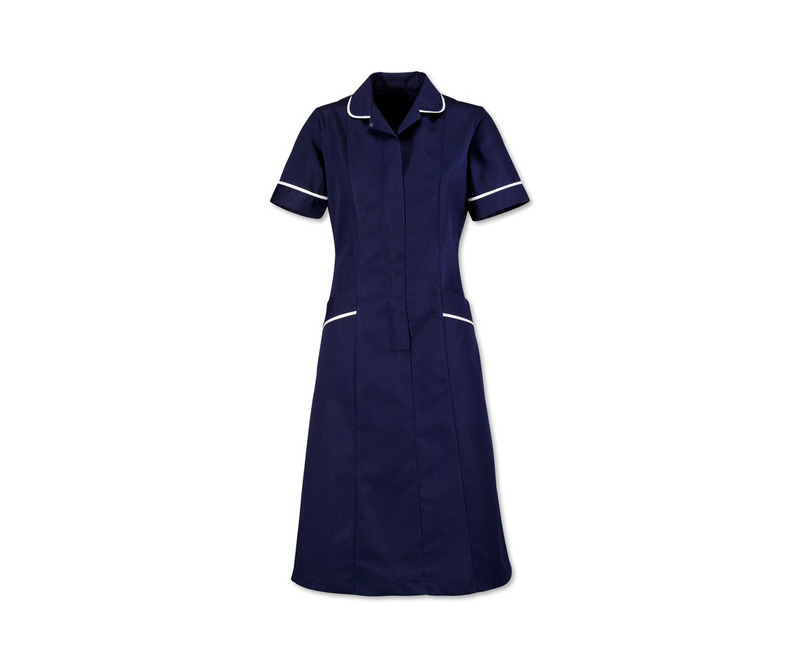 Soft brushed dress suitable for any healthcare profession including those in hospitals and nursing homes. You cannot access the webshop when logged in as a telesales user. Please log out and log in again as a webshop user. 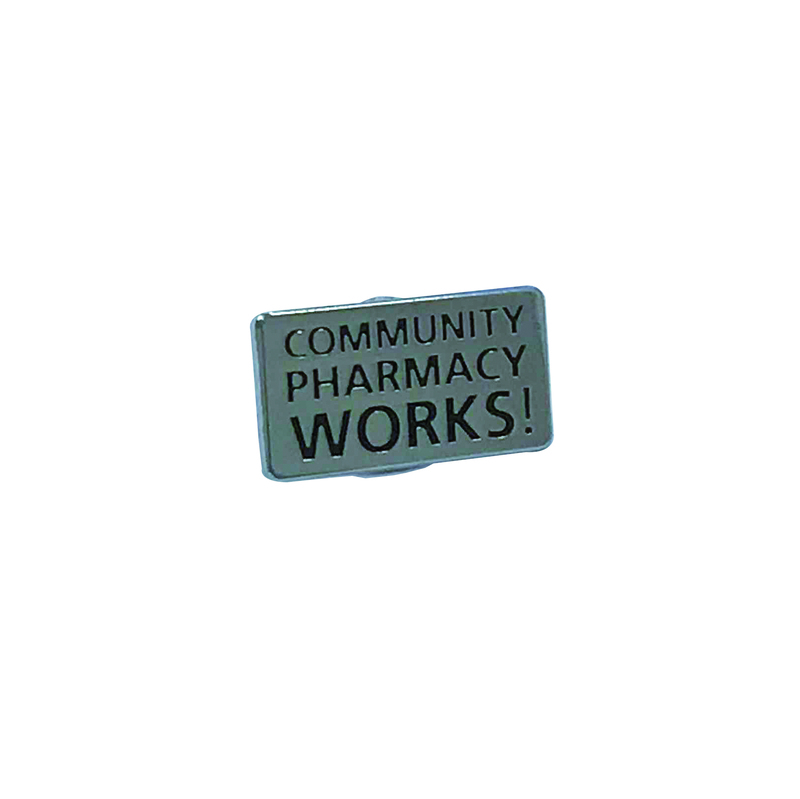 National Pharmacy Association Ltd (1281757) Authorised and regulated by the Financial Conduct Authority, NPA Insurance Ltd (64269) Authorised by the Prudential Regulation Authority and regulated by the Financial Conduct Authority and the Prudential Regulation Authority. NPA Insurance Ltd is authorised to provide services in the Republic of Ireland under the Freedom of Services Basis of the 3rd EU Non-Life directive. NPA. Services Ltd (303781), NPA Finance and Leasing Ltd (1856853). Head and registered offices: Mallinson House, 38-42 St. Peters Street, St. Albans, AL1 3NP. NPA Copyright © 2018. All Rights Reserved.